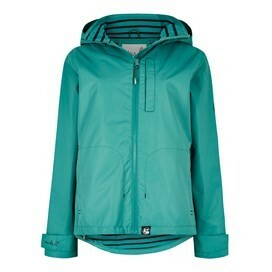 Be ready when a downpour strikes with our new Lulu Waterproof Jacket. 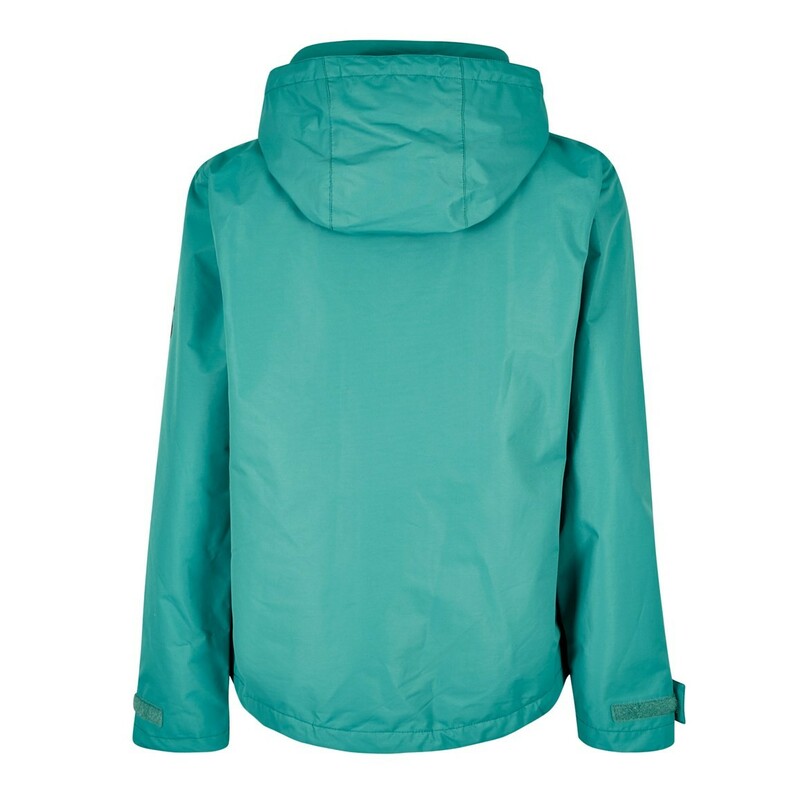 This versatile block colour jacket is breathable and fully waterproof so the weather won't be getting in the way of your plans. 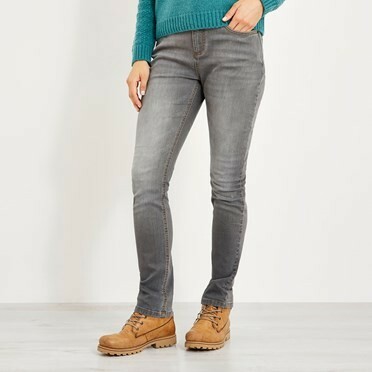 The Lulu comes complete with subtle Weird Fish branding on the upper left hand sleeve, a full body lining for maximum comfort, and 2 deep pockets. 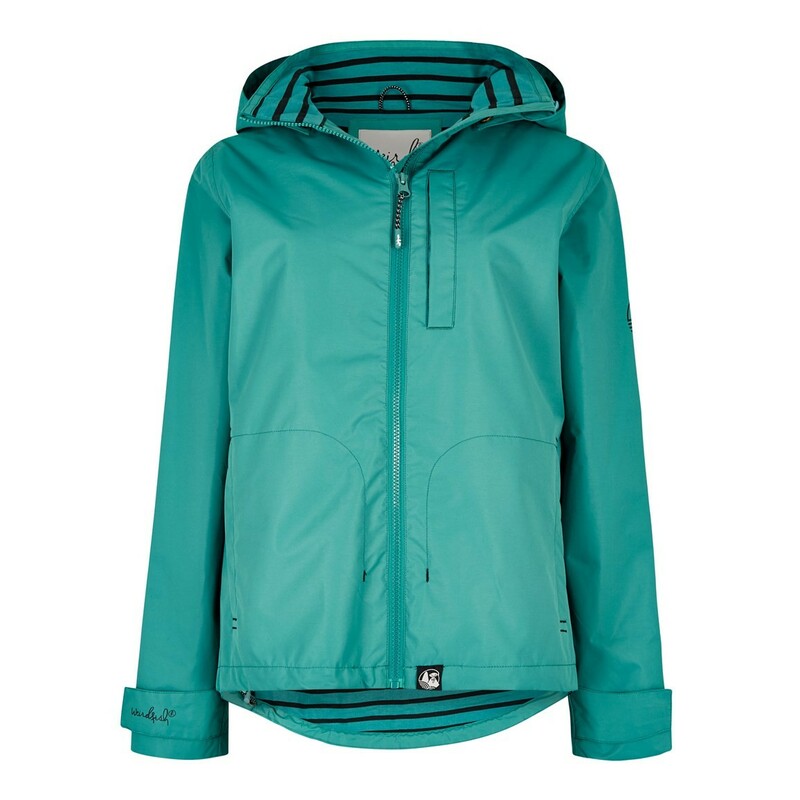 Whether you're popping to the shops, walking the dog, or off to the pub you can conquer those rainy days with Lulu. Have been wearing this a lot in last few days. Initially I wondered if it was big enough but now have got very used to it. Turquoise is a favourite colour for me. Haven't worn it in the rain yet, but it looks very smart. 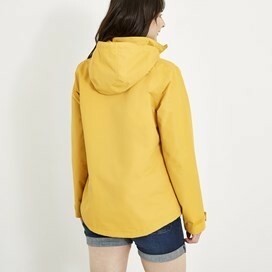 Gorgeous jacket - lovely colour, true to size and waterproof. The striped lining looks great. Wonderful quality. Love it! The jacket looks good and fits well. 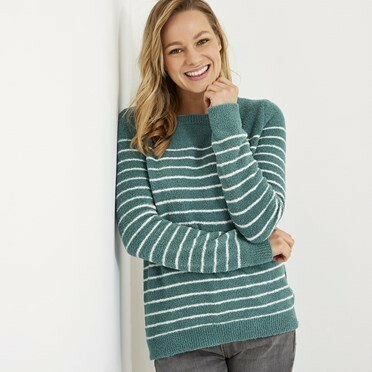 I ordered the size that gives me room for a thick jumper underneath but it also feels very comfortable without it.